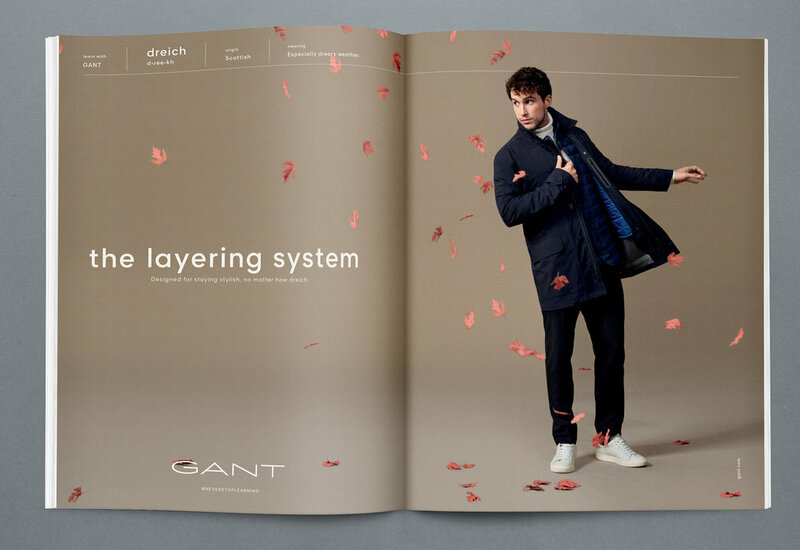 A fashion campaign for Gant that doesn't just show off the clothes, it teaches you new and unusual words associated with them. 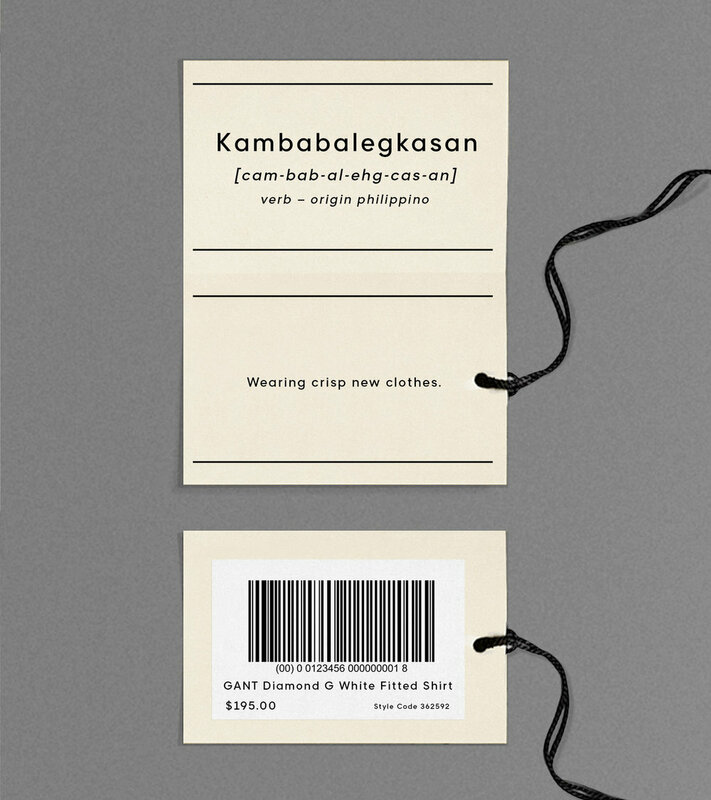 To highlight Gant's brand platform – 'Never Stop Learning' – we took interesting and unusual words from around the world and used them to showcase the features of garments from GANT's fall/winter 2016 collection. 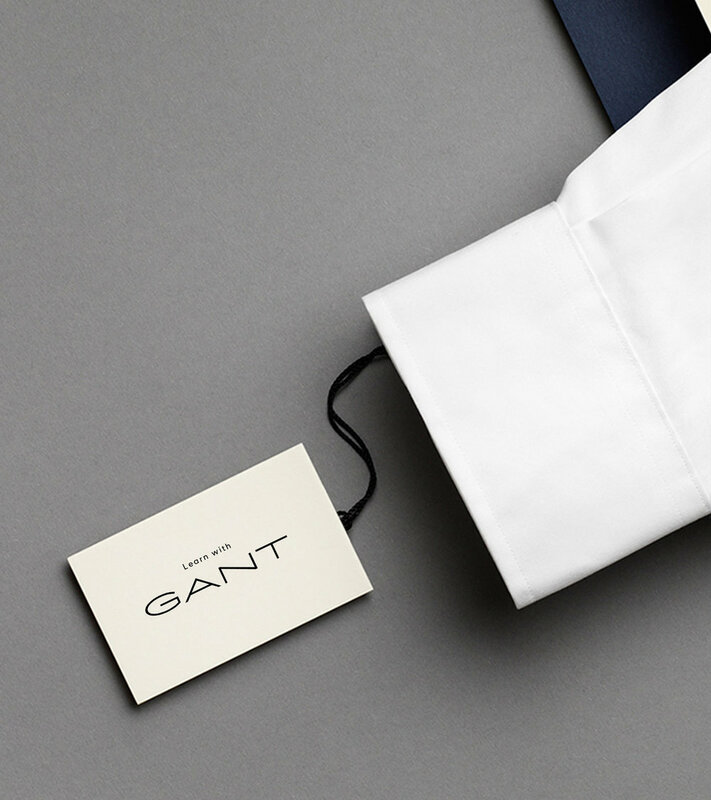 For example, a white shirt is partnered with the French term "boulevardier" – "a stylish man or woman about town".